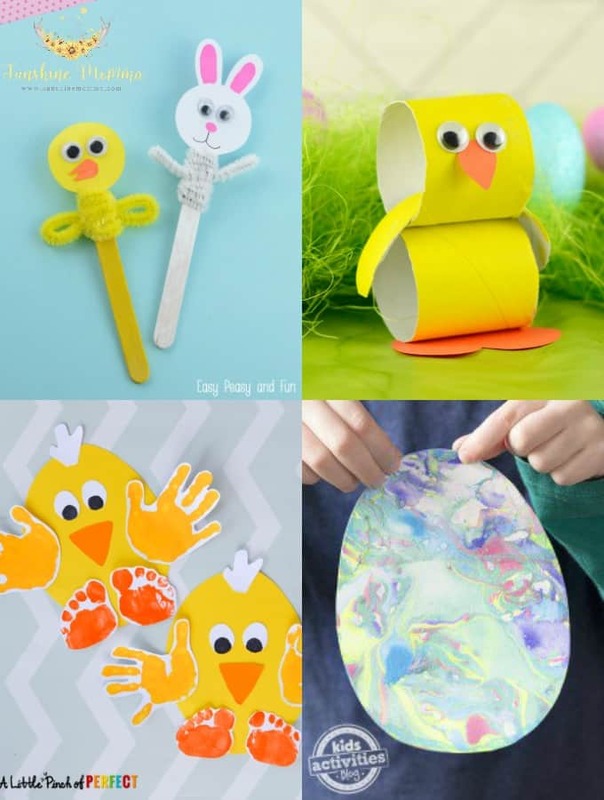 We love springtime and nothing is more fun that getting outside in the nice weather and making some kids crafts for Easter. All of these crafts are simple, inexpensive, and fun for all ages! Visit my “Spring” board on Pinterest for Easter kids crafts, activities, and food!